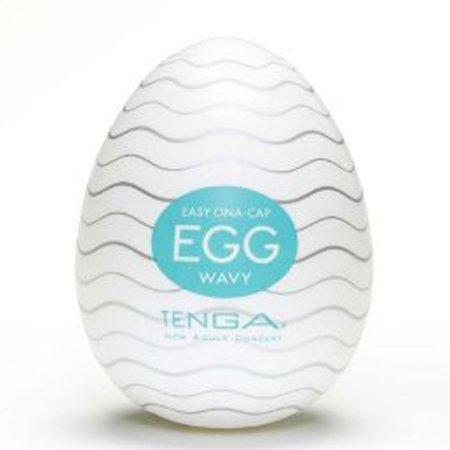 Tenga Wavy Egg features a rippled wavy inside and delivers incredible waves of sensation! Wavy is easy to use, fun and disposable - can be used solo or with a partner. 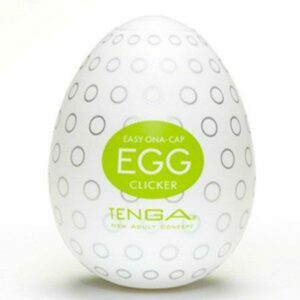 Each egg has a unique interior to give a different pleasure. Wavy features a rippled wavy inside and delivers incredible waves of sensation! 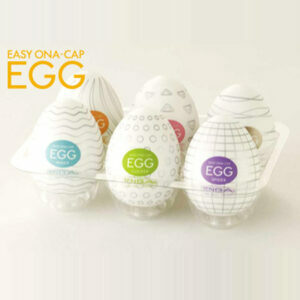 Wavy is easy to use, fun and disposable – can be used solo or with a partner. 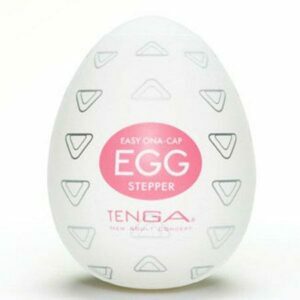 Each egg has a unique interior to give a different pleasure. 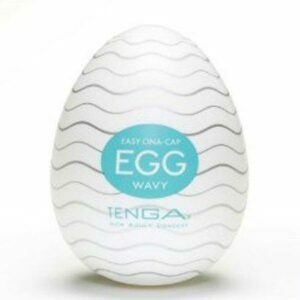 Wavy features a rippled wavy inside and delivers incredible waves of sensation!